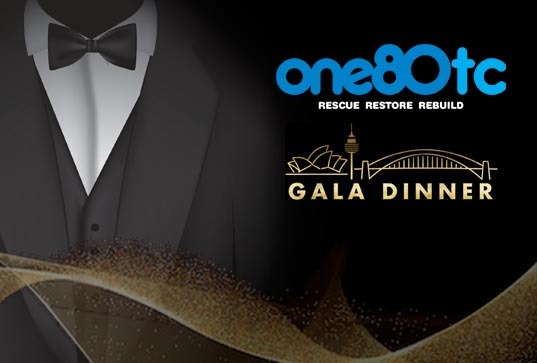 Following a fantastic sellout event in 2018 at the Museum of Contemporary Arts, ONE80TC's annual Gala Dinner has moved to a new venue! 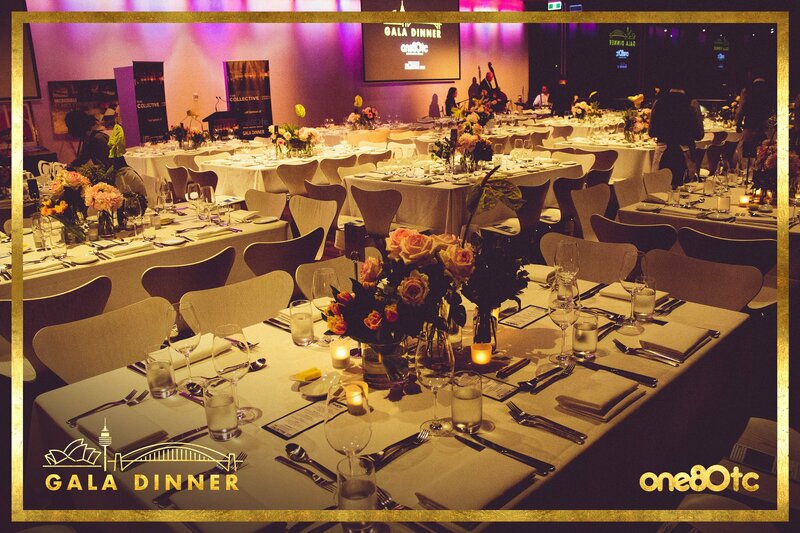 Lock in your tickets for our April 6th black tie dinner hosted at NSW Parliament House. A stunning venue for a great cause. 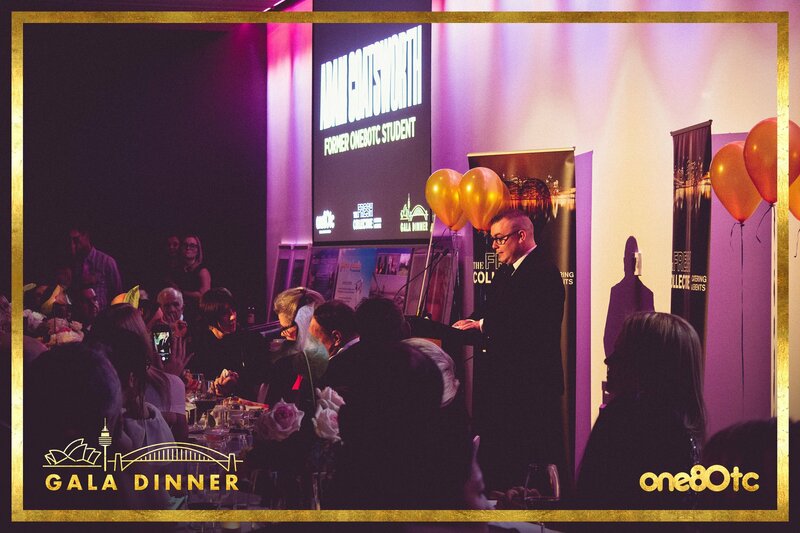 Once again, you will enjoy a three course dinner generously donated by our catering partner, The Fresh Collective. The year that was ... ONE80TC's 2018 was an incredible year, with the fulfilment of our long held vision to open our women's centre - launched in July 2018. Pictured, the Honourable Dominic Perrottet, NSW Treasurer and Minister for Industrial Relations officially opening our site. More details will be announced in the coming weeks - but get in quick to lock in your tickets.